Measure call conversions from online and offline marketing campaigns. Track traffic sources, URL keywords, and custom tokens. Automatically schedule contact with leads. Convert leads to calls by sending SMS, emails, and placing outbound calls. Never miss a call when all agents are busy. Use the callback feature to contact the lead when an agent becomes available. Purchase numbers with Trackdrive, or connect an existing VOIP Provider & import your own numbers. It’s your choice! Display a phone number automatically using trackdrive-php to track traffic sources, URL keywords, and custom tokens. Automatically forward calls to buyers that earn you the most. Allow your buyers to compete for your calls using Real Time Bidding to increase their flow of calls. 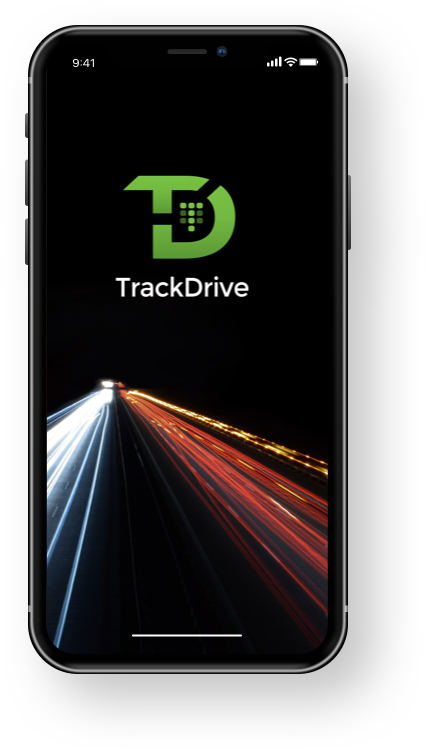 TrackDrive has made tracking so easy. It has helped me spend my advertising dollars wisely. I would highly recommend it. Excellent Service and Support! 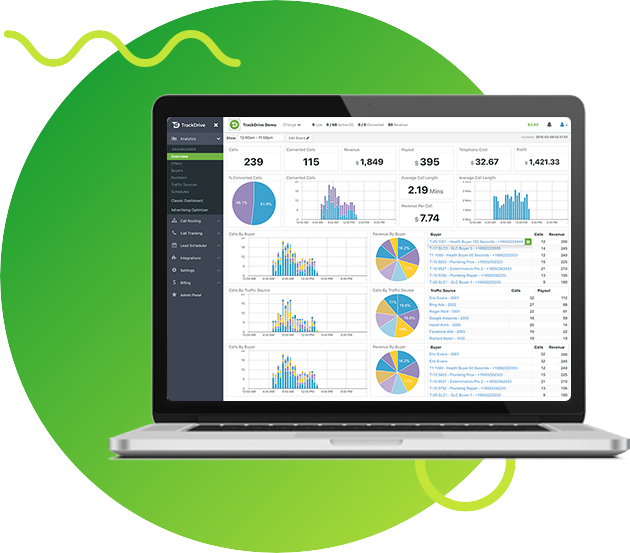 Intuitive Platform and Awesome Reporting Features. Absolutely in love with this software. Extremely affordable and easy-to-use. There's not much more to say about TrackDrive. It's the perfect tool for businesses that want to attain more measurable data about their sales & marketing efforts and begin to optimize ROI. Great customer service and very responsive team. Trackdrive is a great way to track your inbound phone calls. Highly recommended.